Dragon Scrolls scratch card game is a guaranteed good time! 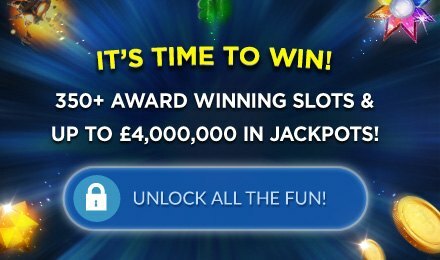 It has an authentic Chinese theme & big wins up to £100,000! Login and play now!